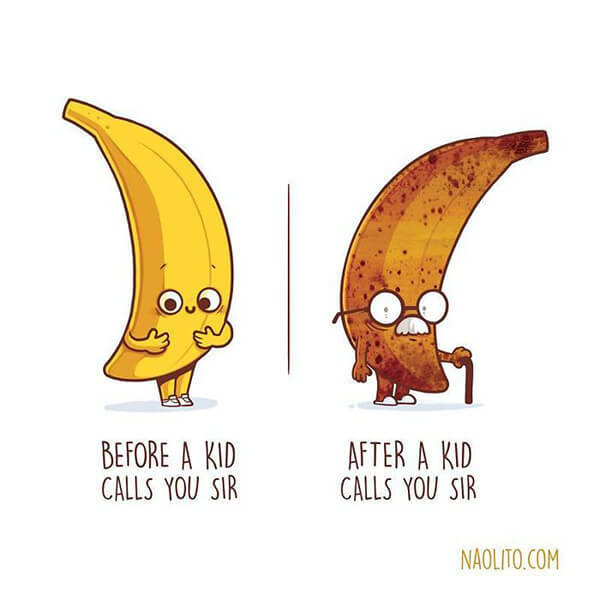 Spain-based artist Nacho Diaz never stop delighting us with his creative artwork, no matter it is quirky and witty illustrations or the ‘before & after’ series we presented here today. 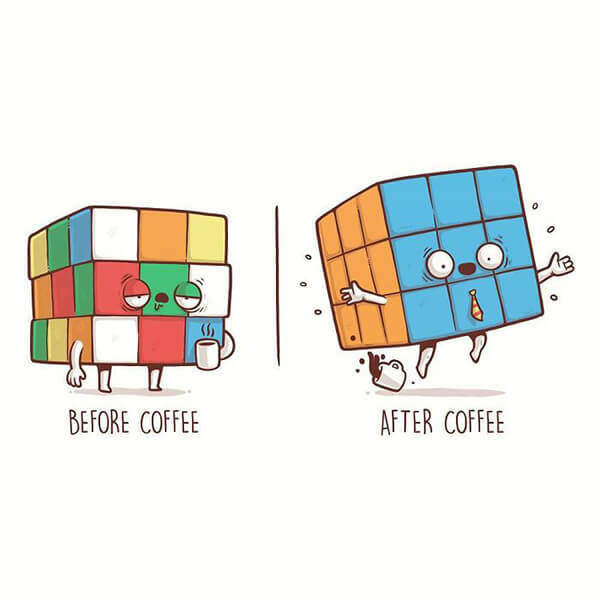 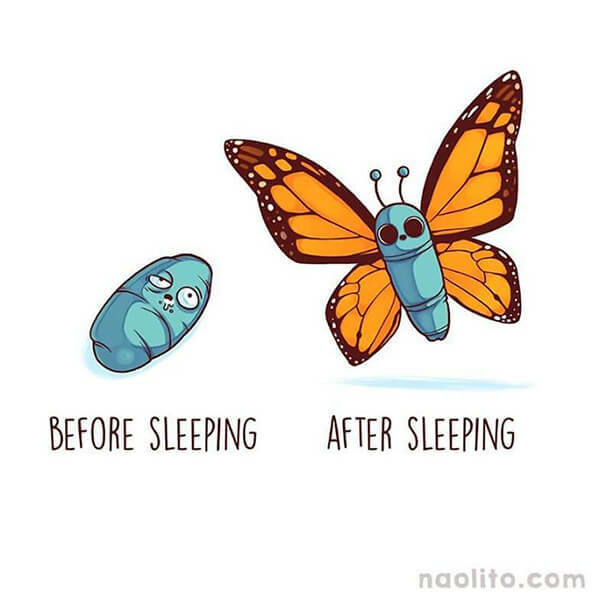 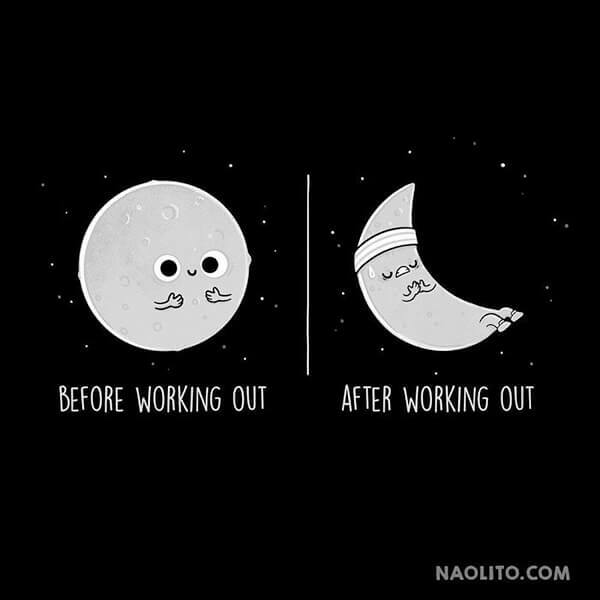 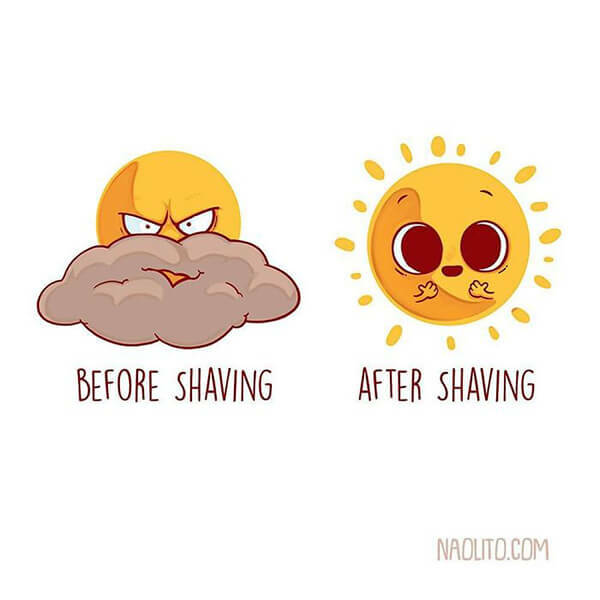 Started with a ‘before and after coffee’ idea, Nacho began his jounery of before-after illustrations, then he kept finding a lot of fun before and after comparisons in our lives. 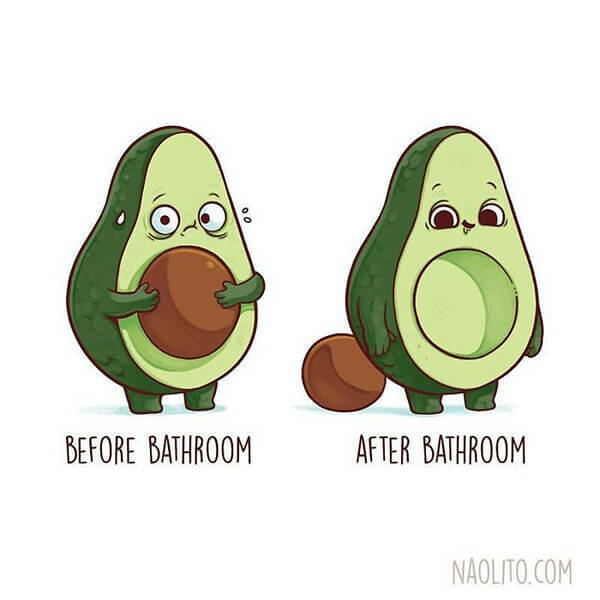 By using elements that we all know in situations we all live, Nacho think he is able to connect with people, and in the end, to make them smile. 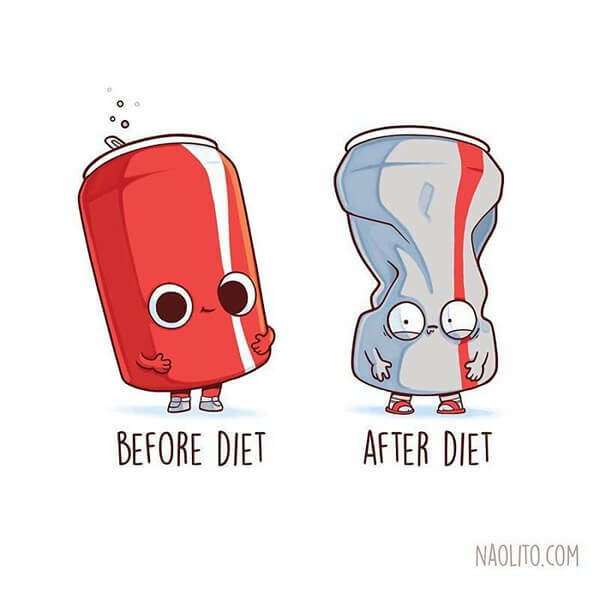 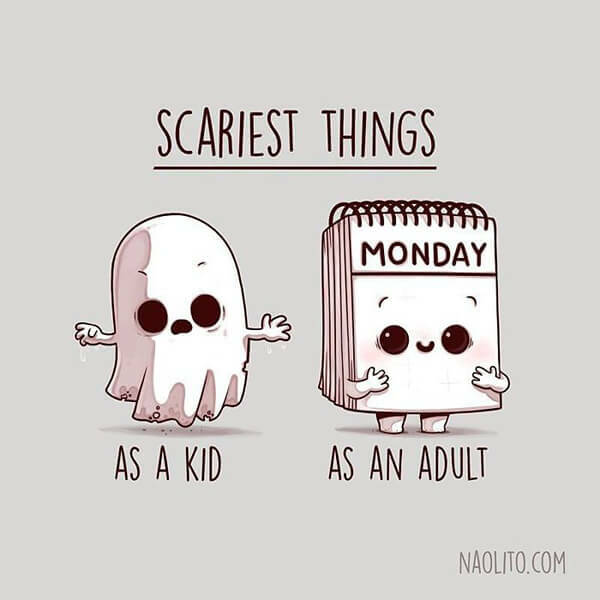 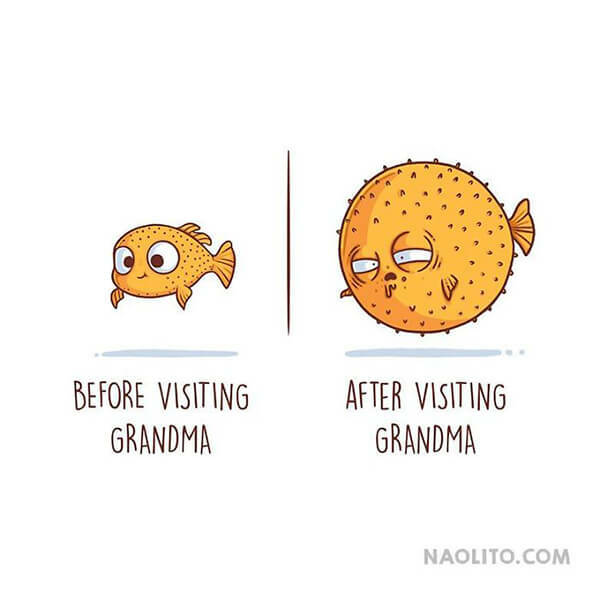 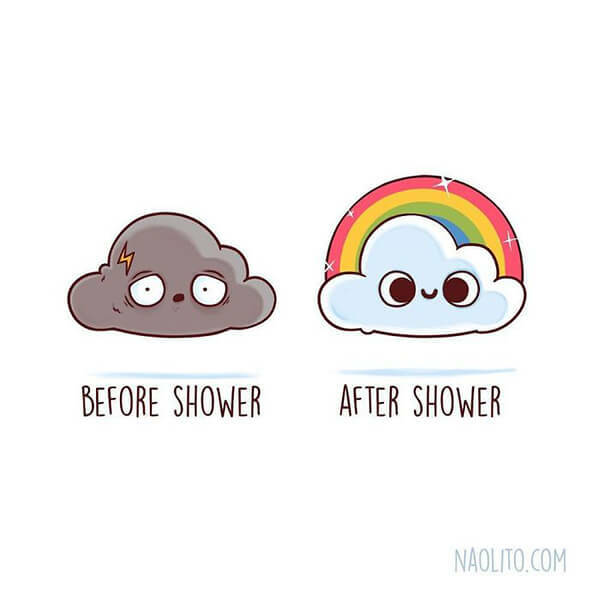 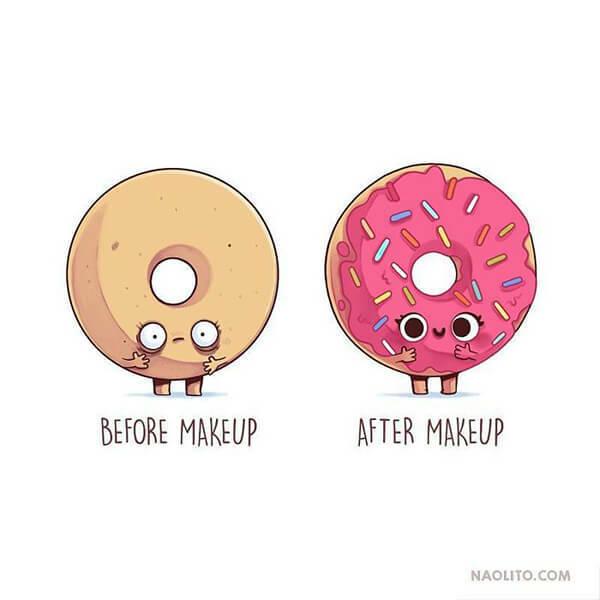 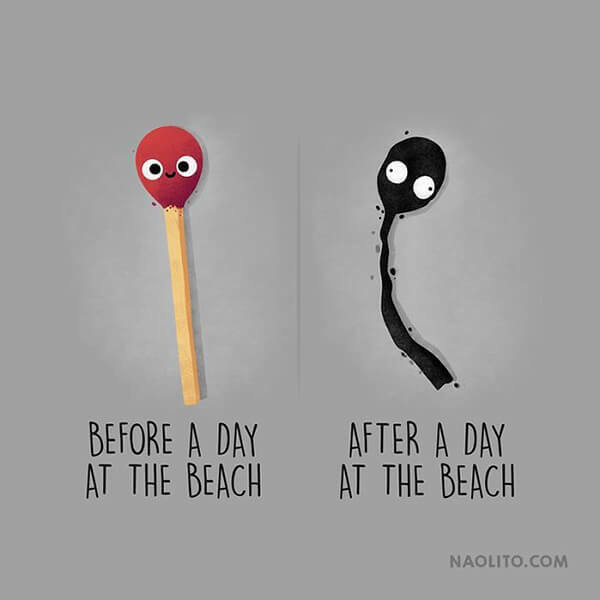 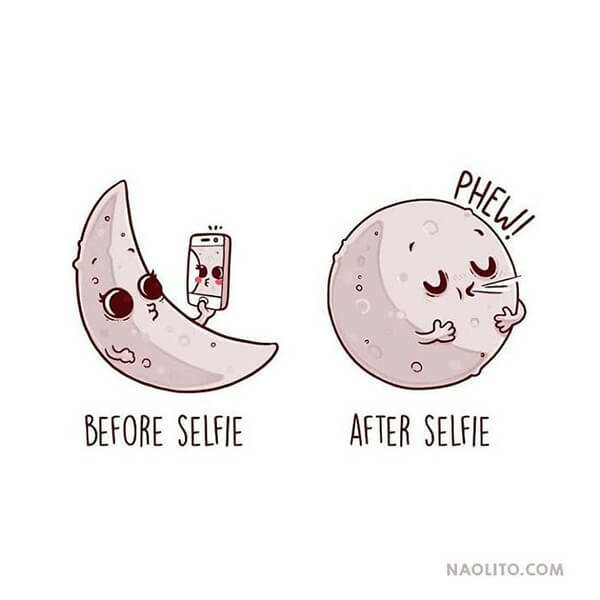 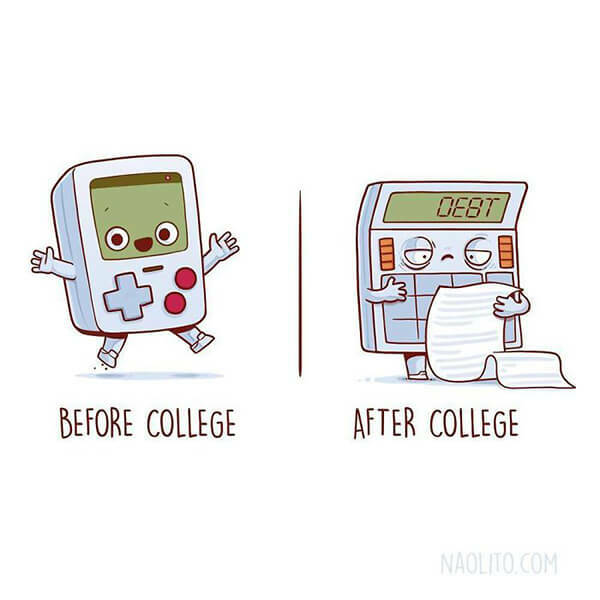 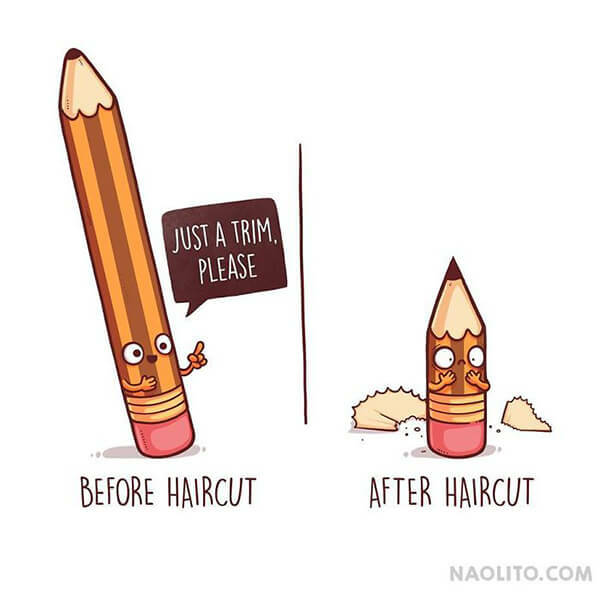 Now let’s take a look at these funny drawings and let us know which one you like most!